For some, summertime means getting out on the water. If that’s what floats your family’s boat, here are some fun ways that all ages can enjoy the rivers and lakes that run through and surround Portland. Don’t forget to wear your flotation devices, pack sunscreen, and have fun! Kids can get canoeing lessons in town, or just head out to your favorite lake with boat rental. Hagg Lake, just 45 minutes west of Portland in Washington County, has a no-wake zone. Clear Lake is true to its name: a volcanic event 3,000 years ago created this natural lake and submerged a forest. You can still see some of those trees through the cold, clear water. Let the kids contribute some of their energy. Peaceful paddleboats make for lots of fun, and good exercise, too. Blue Lake Regional Park is a popular spot for paddleboating on summer weekends, since it's close to Portland and you can rent equipment. So popular, in fact, that unless you arrive early, you can expect a long line of cars waiting to get in. Once you’ve arrived, there’s also a fun splash pad for the little ones. Sorry, littles: kids under five aren’t allowed to wade or swim in the lake. You don’t have to do all the work yourself when it comes to boating. Let a captain take you out for a ride on the Willamette, Columbia, or both. Tour the bridges of Stumptown on the Portland Spirit or cruise the Gorge on the Sternwheeler. You can even go all the way to Astoria for a weekend trip! For a more intimate experience, Portland Boat Tours offers private tours in a vintage wooden boat. For those who like speed and water sports, power boats are the way to go. Stay close to home and speed under Portland's bridges with Willamette Jetboat Excursions, or get out of town if you have your own. Timothy Lake is one of the few lakes in the Mt. Hood National Forest area that allows motorized boats, and be aware that you must be a registered camper in order to use the launch at the campground. Are your kids dreaming of calm seas and fast rivers? 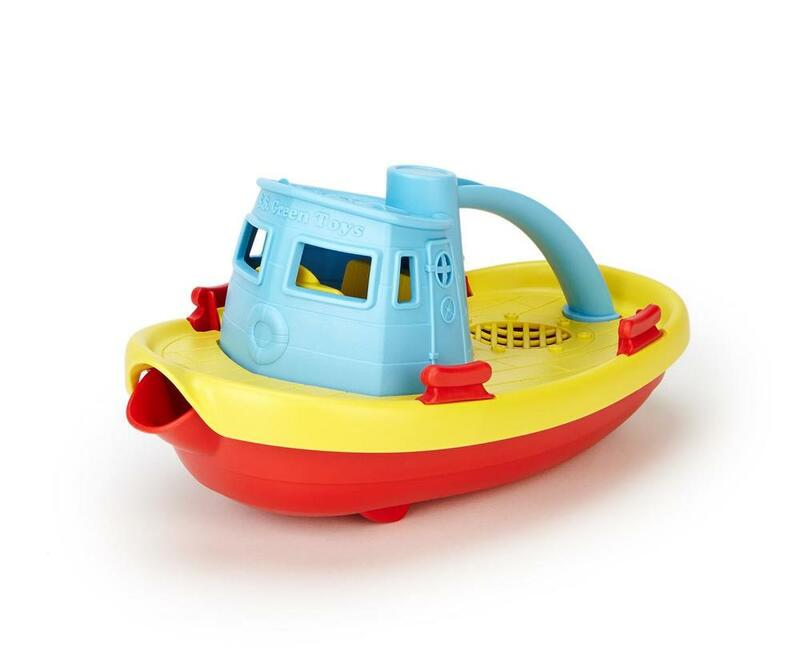 Green Toys’ makes a Ferry Boat, Tugboat, and Submarine; all great for the bath or a dunk in the kiddie pool. 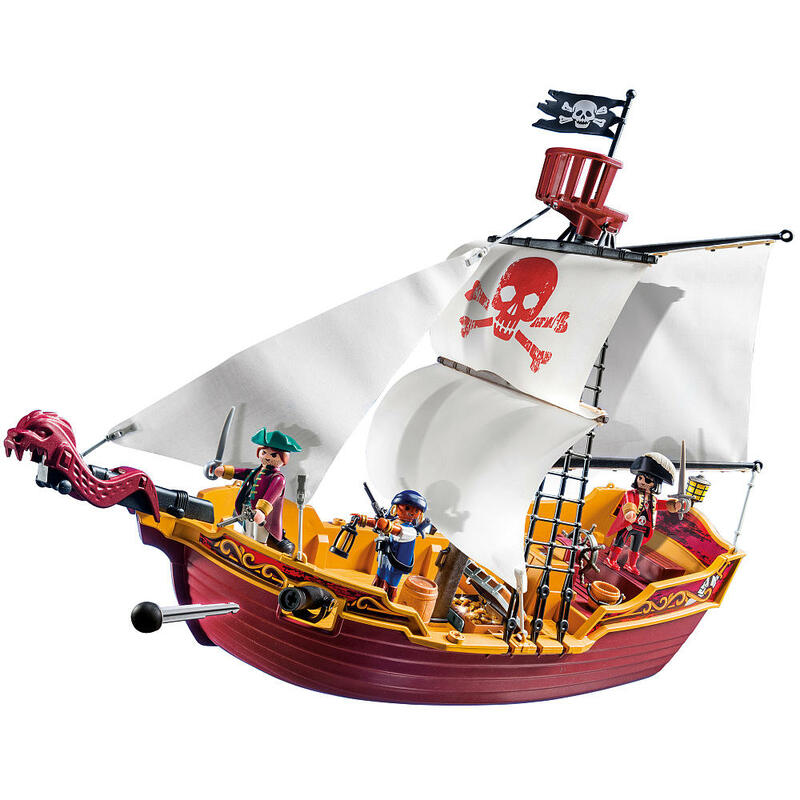 For older kids, check of the awesome Playmobil pirate ship, and add the underwater motor if you really want to go all out! !